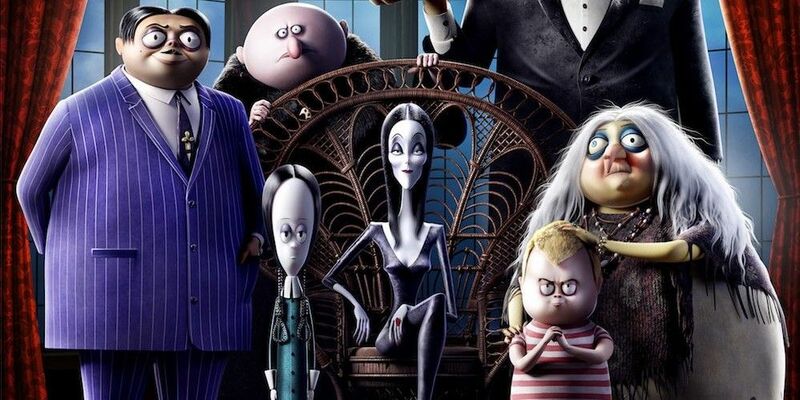 The Addamses get animated in the trailer for The Addams Family. Over the decades since Charles Addams introduced his single-panel Addams Family New Yorker comics in the 1930s, the cartoonist's satirical vision of the creepy and kooky aristocratic American family has given rise to a famous 1960s live-action TV show, multiple cartoon series, and a handful of live-action movies in the '90s. The Addamses are now getting a computer-generated makeover on the big screen, courtesy of Shrek 2, Monsters vs. Aliens, and Sausage Partydirector Conrad Vernon. On the other hand, the voice cast is pretty terrific, and Vernon has been successful in satirizing a variety of targets with his previous CGI animated offerings, so that bodes well for his efforts here. 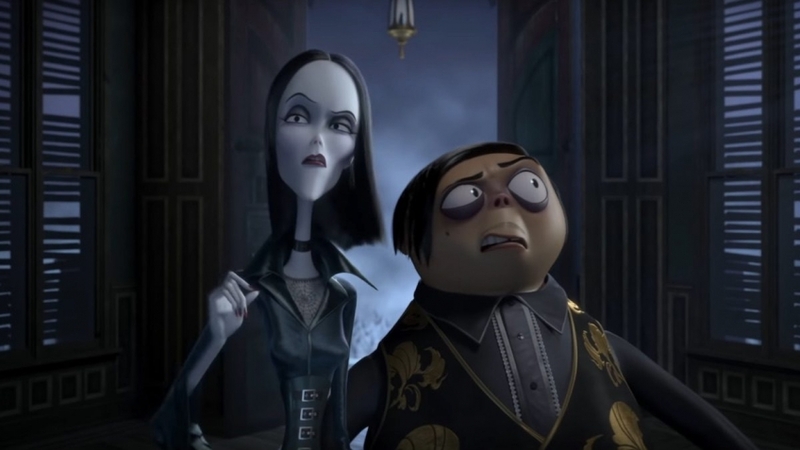 That said, it's still disappointing that moviegoers aren't getting a new live-action The Addams Family movie with the actors that Vernon's assembled.